South Korea plans to continue holding joint war games with the United States as it does every year, but will stop publicizing the event in order to avoid riling its neighbor North Korea, officials said Monday. 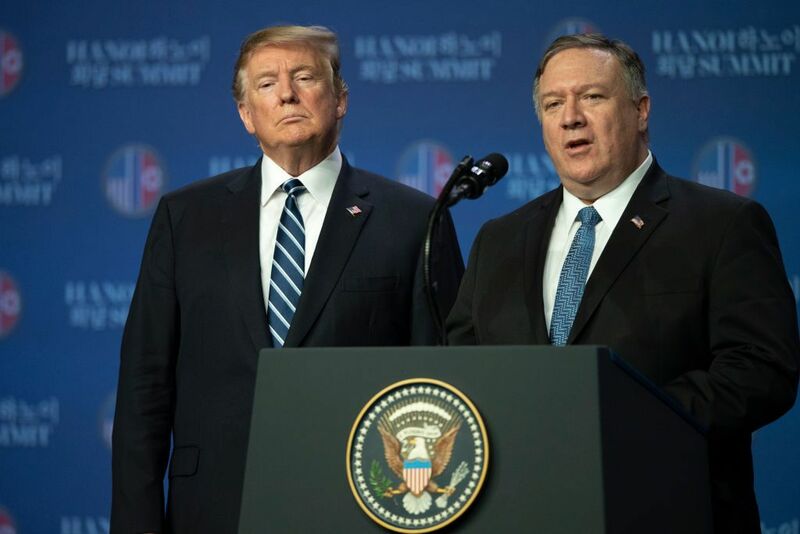 The announcement was made as President Donald Trump prepares to meet with North Korean leader Kim Jong Un in Singapore to discuss the rogue regime’s nuclear weapons program. 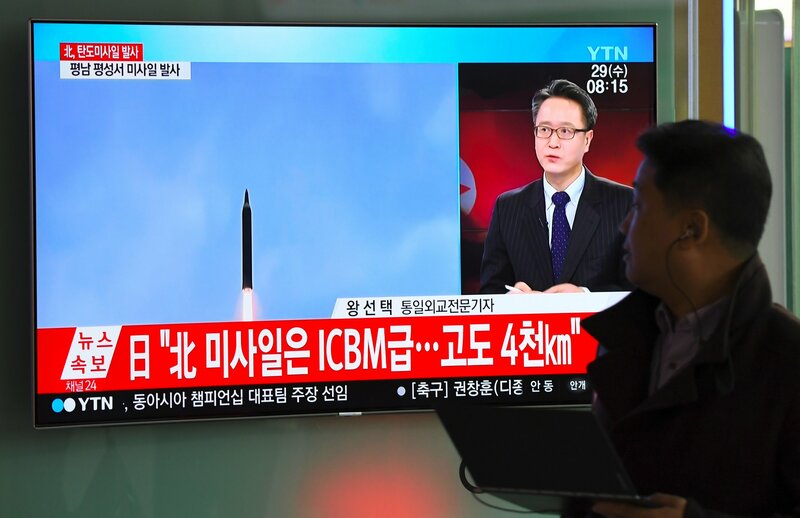 The meeting, scheduled to take place June 12, is of vital importance to South Korea, which lives under constant threat of attack from the north. South Korea has U.S. troops stationed on its territory, and the country holds annual military drills and training exercises with the U.S. in order to deter Pyongyang. 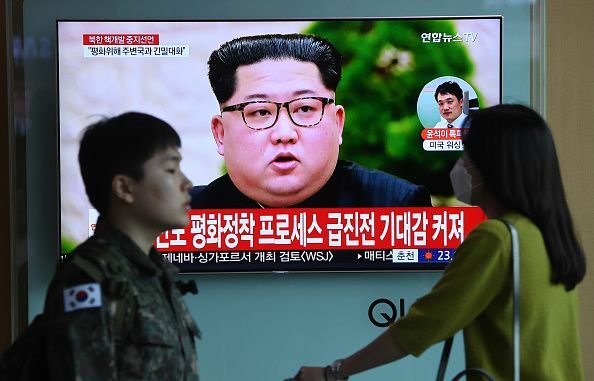 But North Korea views the military drills as a threat, and the country has suggested it could call off negotiations over its nuclear weapons program if the exercises continue to take place. Pyongyang called this year’s Max Thunder exercises, which took place in mid-May, an “intentional military provocation,” and threatened to suspend talks it had scheduled with South Korea. On Sunday, North Korean officials said that the exercises were not in line with the spirit of the Panmunjom Declaration, a joint declaration North and South Korea leaders signed in April stating their intention to work toward peace on the peninsula. 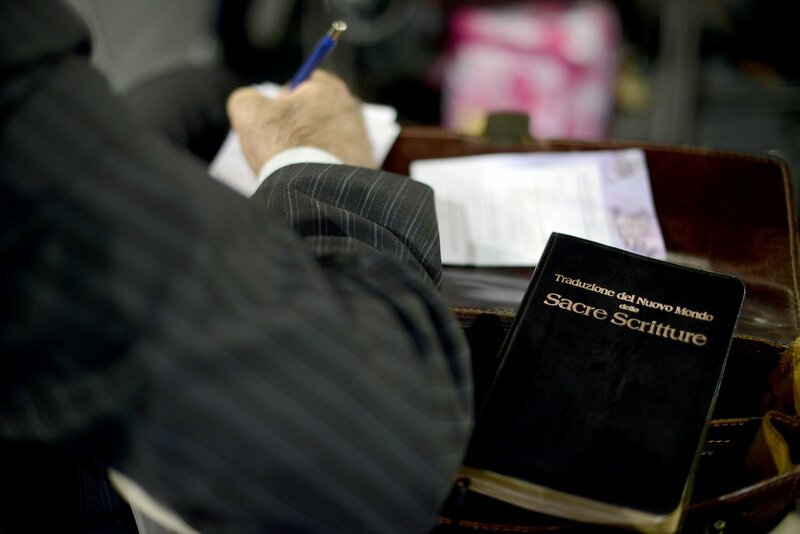 Nonetheless, both sides seem willing to reach a compromise, and experts said Monday’s announcement was a sign of that. "Seoul seems to be falling in line to what seems to be a handshake agreement struck months ago, where North Korea won't protest over military exercises as long as South Korea or America don't go out of their way to make a big splash with them,” Harry Kazianis, director of defense studies at the Center for the National Interest, a public policy think tank in Washington, D.C., told Newsweek. The last several months have been fraught with uncertainty in the run-up to landmark talks between North Korea and Washington. 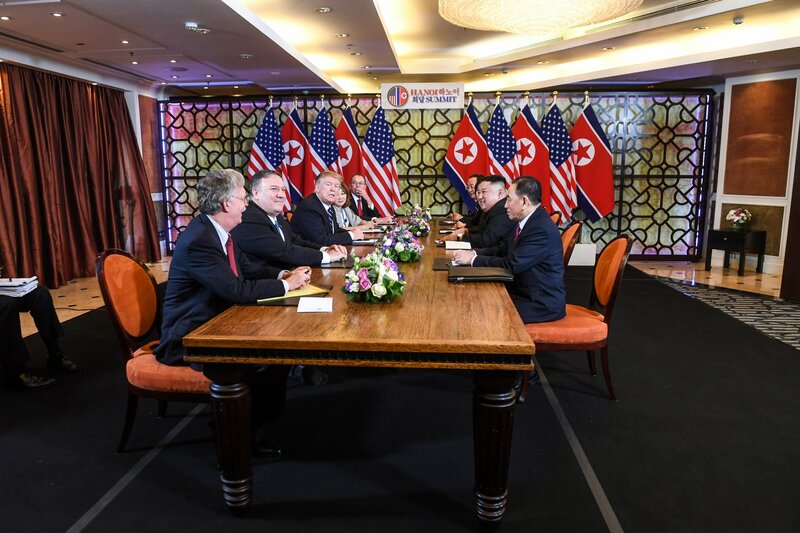 Pyongyang has made several big gestures to signal its commitment to pursuing negotiations, which include releasing U.S. hostages, blowing up a nuclear testing site and changing its clocks so its time is synced to South Korea’s. 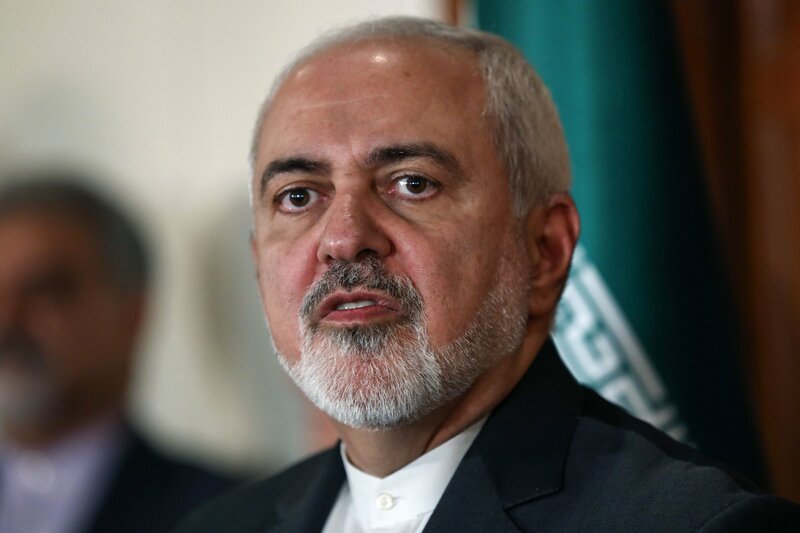 But the regime has also lashed out against U.S. leadership, publishing insulting comments about Vice President Mike Pence and national security adviser John Bolton. 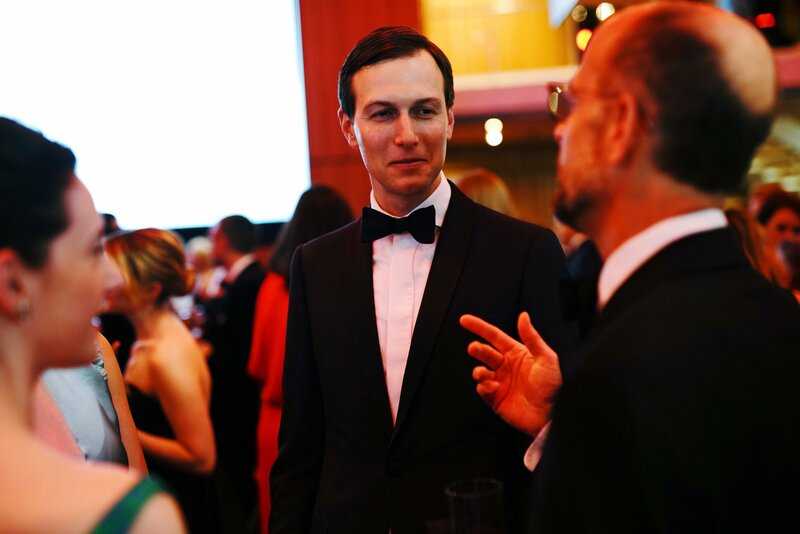 The comments caused Trump to temporarily cancel the negotiations. For now, it looks like the talks are back on track, but it’s unclear whether either side has a realistic idea of what they hope to achieve. 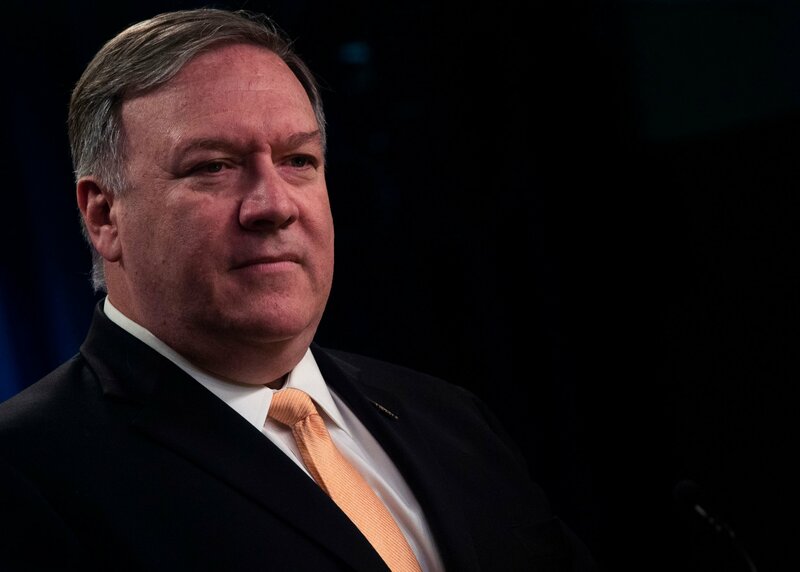 Within the Trump administration, Secretary of State Mike Pompeo appears most adept at dealing with North Korea's leadership. 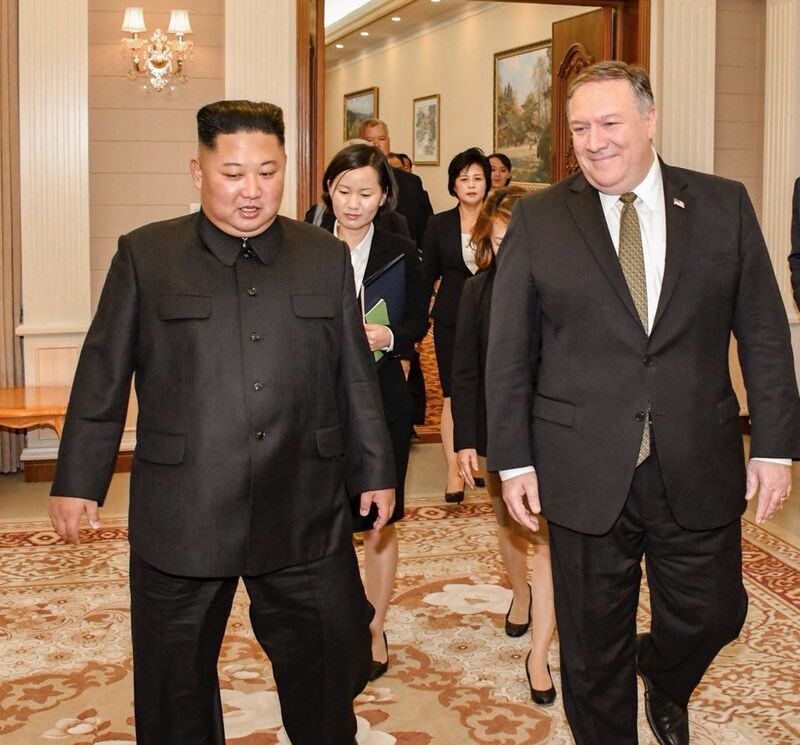 Pompeo has met with North Korean officials at least three times, and last month he suggested that the key to fostering peace on the Korean peninsula was by offering Kim "comfort and security."